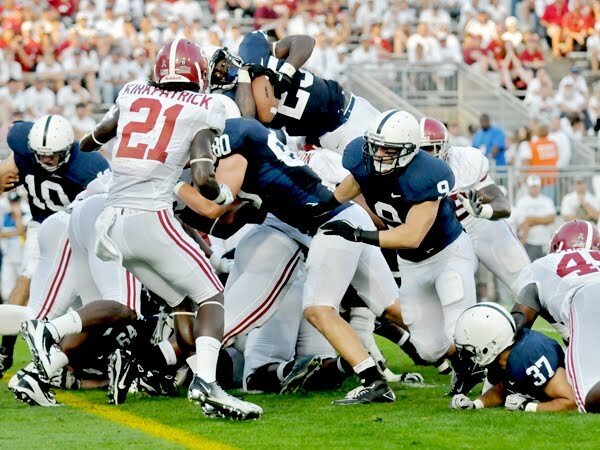 Fall has arrived and my Friday nights and Saturday afternoons are now filled with football! 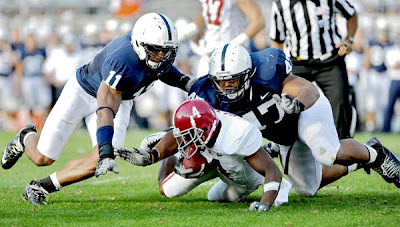 I had a year off from cover Penn State football, so trying to get back into the swing of things. 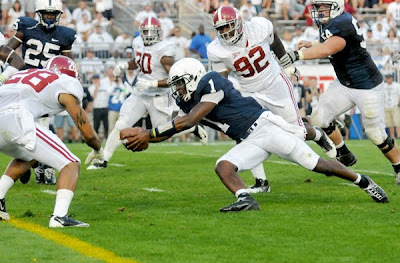 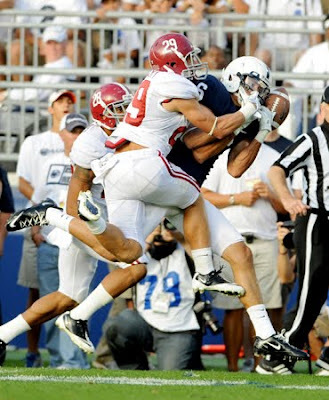 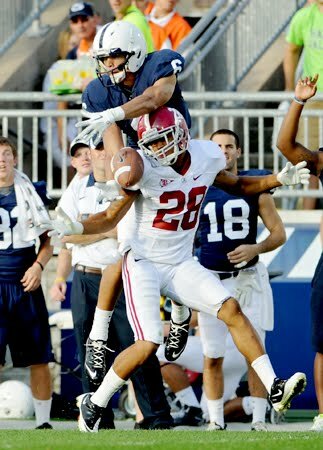 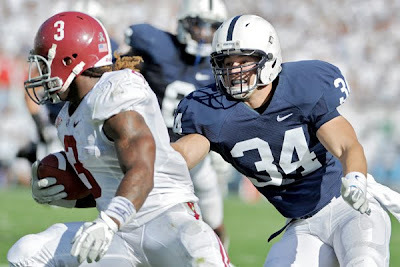 Here are some of my favorites from the weekends match up against Alabama in Beaver Stadium.